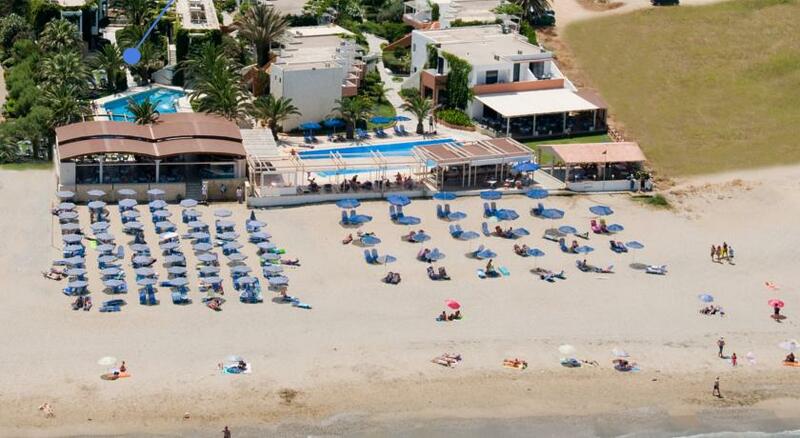 Rethymno Hotels. Great deals on hotels in Rethymnon Crete, Cheap discounted rates for Hotels and hotel apartments in Kreta. Eva Bay Hotel the beautiful designed 4-star Hotel with 108 rooms is situated directly at the seaside on a nice sandy beach in Adelianos Kampos, 300m from the village of Platanias and only 6km from the picturesque old town of Rethymnon – which is also called the pearl of Crete, not only because of its beauty and historical importance during the time of renaissance, also because of its charme as a holiday region in our days.